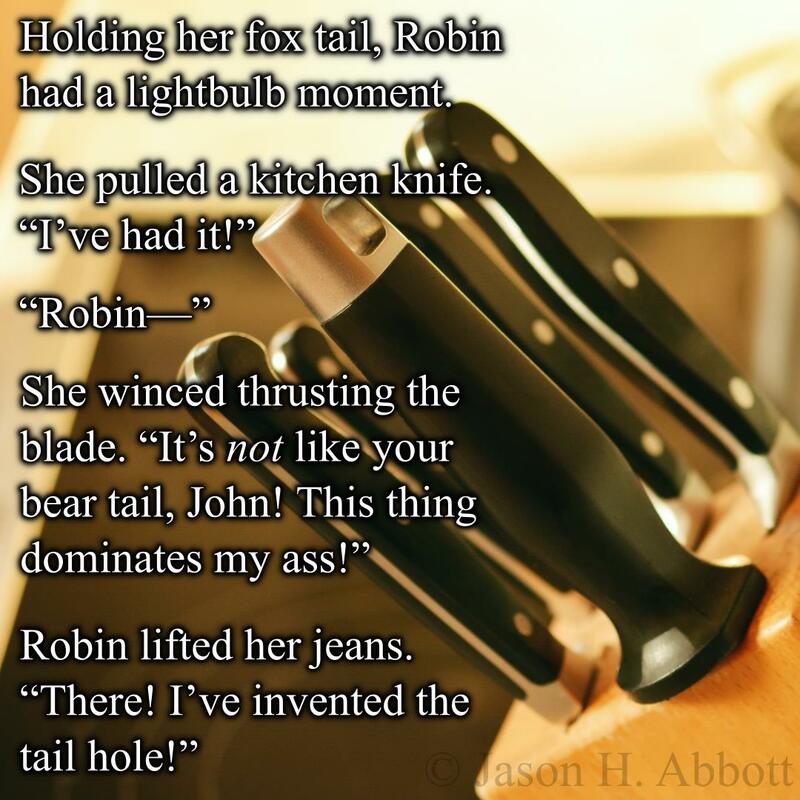 Holding her fox tail, Robin had a lightbulb moment. Love the lessons your writing has for another writer. You really have an ability to concisely establish world dynamics and subvert expectation through implied action. I have to ask, would you be up for collaborating on anything. I would love to be able to read maybe a few of your works on my youtube channel (all proper credit given of course). Especially a fantasy short story or two. You’re a talent I would love to learn from. I have too much on my plate at the moment to consider taking on collaborative project at this time, but in a few months I should have chapters from one or two upcoming novel projects looking for beta reads if you’re interested. And if you’d like to read my work on your channel, I’m flattered! Just let me know witch ones and go ahead. :-) Beyond the micros I post here, the fiction section on my author’s site has a number of my short stories and novelettes hosted within it. Cool! I’ll check out a few of these and let you know by next week, which ones I’d love to read on the channel. Thanks for getting back with me on this, by the way. I was super nervous asking.